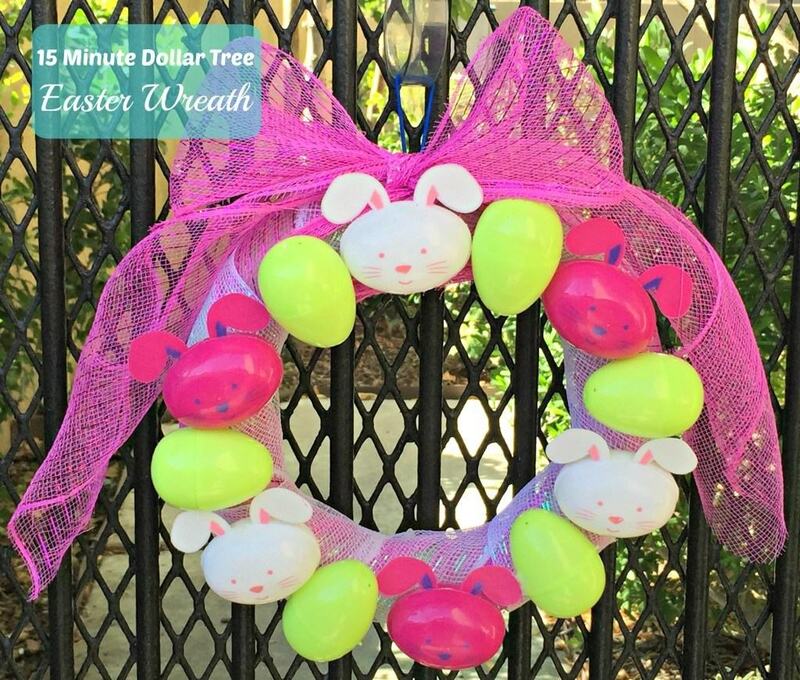 Do you have an updated list of Easter events in LA and OC? The list at the end of this blog is for 2015. 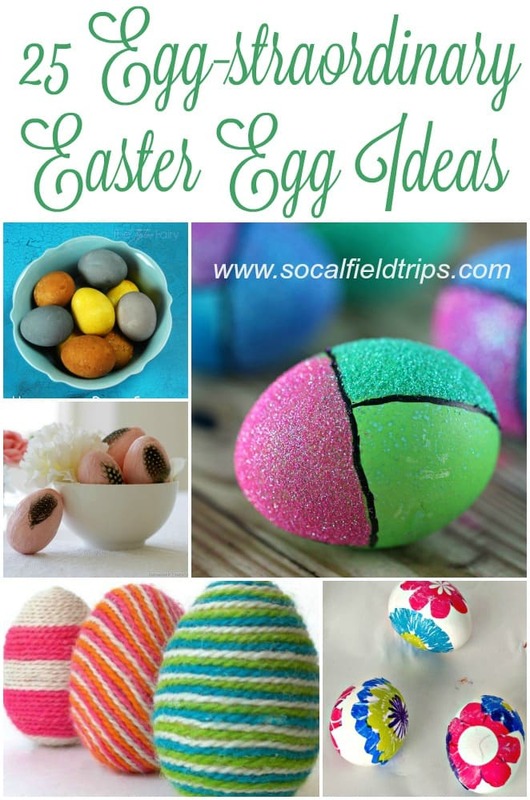 What a fun collection of egg dyeing tips and tricks. Thanks for including my easy trick.